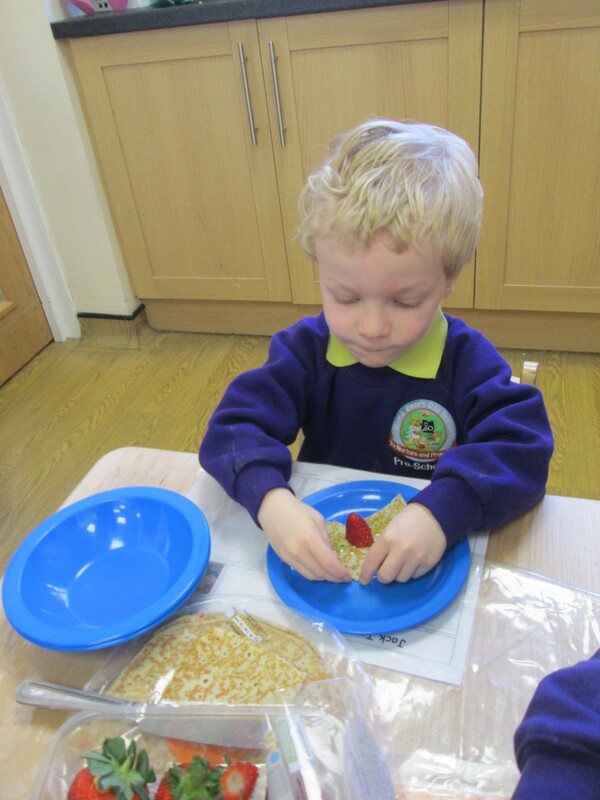 All our children had the opportunity to make and taste pancakes for Shrove Tuesday. 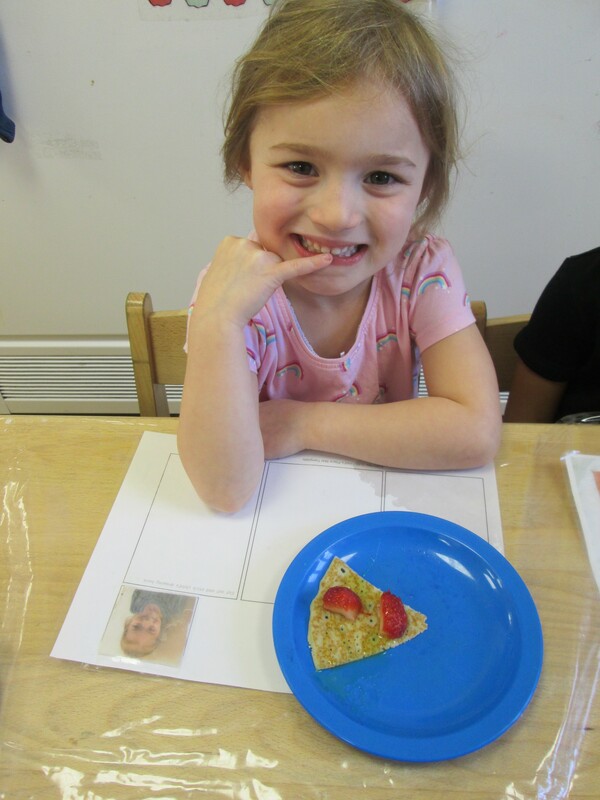 We used a variety of different toppings and the children were able to choose which ones they would like. 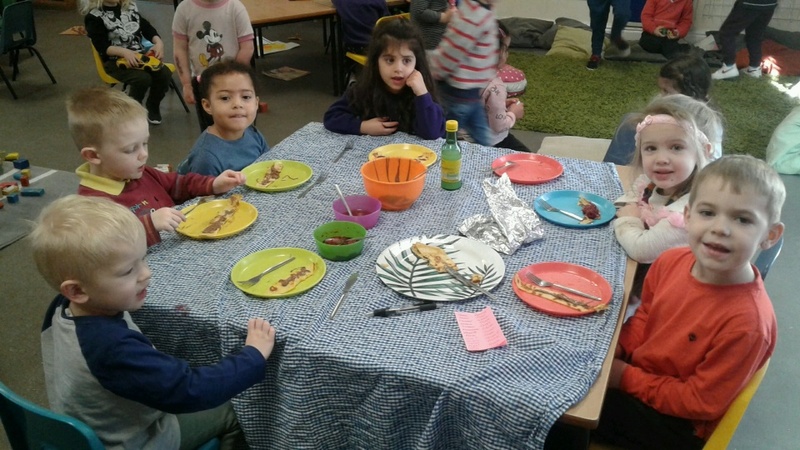 They were very enthusiastic about the pancakes and told us they thought they were very yummy!